I was diagnosed with Carpal Tunnel Syndrome in 2007 after 20 years of crocheting started to take its toll on my hands. I didn’t just have it in one hand, I have it in both hands. I was given wrist splints to wear at night when I went to bed. I was told I didn’t have to wear them during the day, that they should help me when I sleep. Okay, no problem. I’ve worn them every night since then up until last year when I stopped using my bipap machine for my sleep apnea because I didn’t need it anymore because I had lost 70lbs. Wearing the bipap mask became uncomfortable because suddenly the pressure was too high. I wore these wrist splints faithfully for 6 years from 2007 to 2013. They did help and last year I started making keychains and opened an Etsy shop. Since then I have added dangle, hoop and stud earrings and hemp and friendship bracelets. I received an order for 8 tassels for a company who makes purses, then they placed another order for 34 tassels and that took a huge toll on my hands. Someone else ordered 60 rainbow keychains. I made 36 of those and had to stop because it was hurting too much. She wanted them for her June wedding which apparently has been pushed back to November. That gives me more time to finish the rest of them, but I’m not quite sure they will follow through with buying them from me. I’ve had several people place a custom order and then not pay for it. 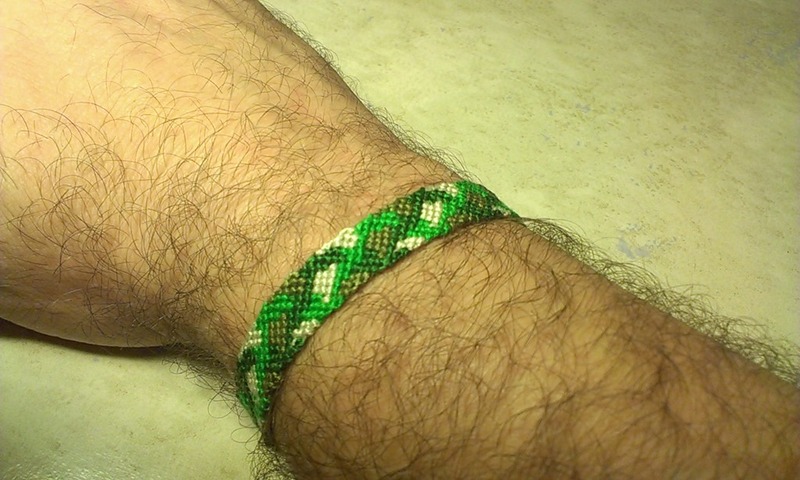 I’ve been working day and night making friendship bracelets over the last week. I really love making things. I don’t know if it is a gift or a curse. A gift that I can make something wonderful out of raw material with just my hands, but a curse that something I love to do can cause so much pain. The pain is just too much on my hands. I wake up every morning with painfully numb hands and this morning my right hand was still numb for an hour after I woke up, and it was extremely painful. I put my wrist splint on and the pain and numbness eventually went away, but I am going to continue wearing the wrist splint for the rest of the day and perhaps wear it every day and night while I take a rest. I hope that helps. Here are just a few things that I’ve been making. I am very proud of the hard work that have been doing that is ruining my hands lol. I had all these plans for the camouflage bracelets. I bought the different colors to make a red version and a blue version. I also had planned on buying the different shades of brown to make a brown one. 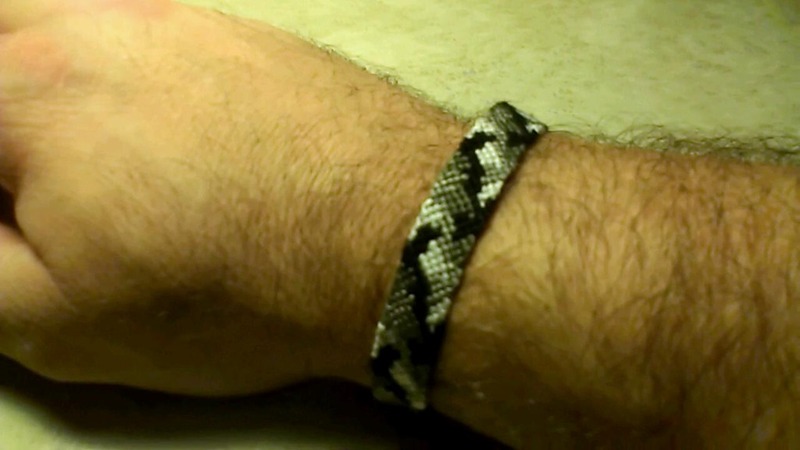 People have suggested I go with a complete rainbow and make orange, yellow and purple camouflage bracelets. I can’t see that happening now. 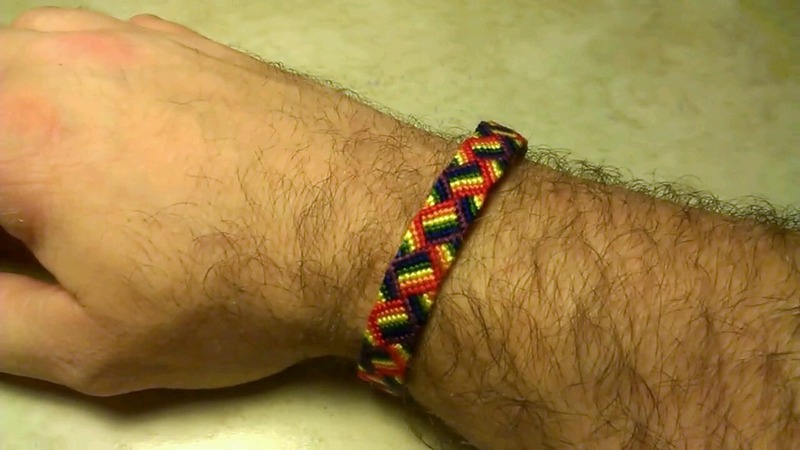 The rainbow braid bracelet on the bottom is actually a bracelet I wanted to make for a very long time for a specific person. I actually wanted to make 2 of them, and I made this yesterday and last night I started a second one. I listed it just because it was very easy to make and if someone ordered it, well I could make another one. But now I’m not so sure about that. I do still plan on giving this one and the other one away to the specific people just because I like to give people gifts. Well, that’s all for now I guess. Today is the first day of my new vacation from crafting. I love what I do, so I don’t know how long I’m going to be able to stay away from it. It’s addicting for sure lol. I will try though, because my hands are more important to me than making something that no one will appreciate or even buy even though they asked for it.